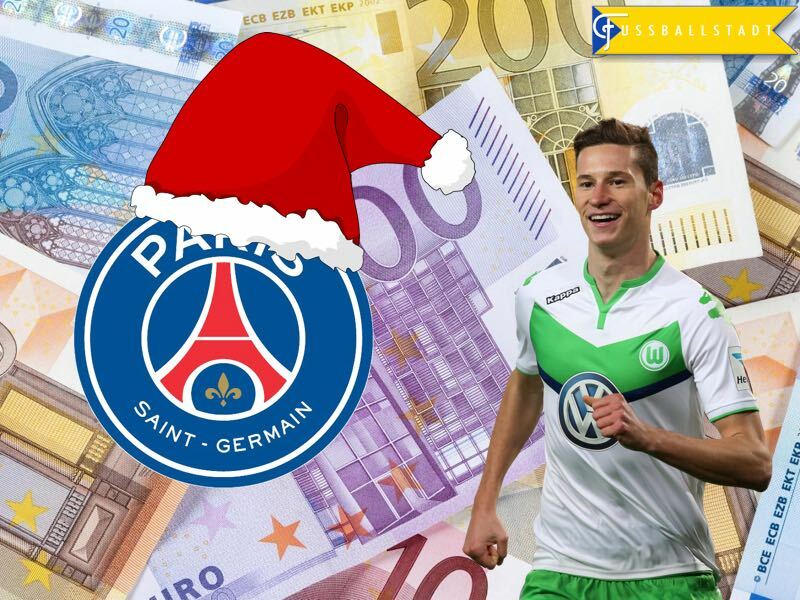 A multi-million euro move from VfL Wolfsburg to Paris Saint-Germain must have felt like the perfect Christmas present for midfielder Julian Draxler. Wolfsburg will receive €42 million, of which €7 million will go to Draxler’s youth club FC Schalke 04—and the deal could grow to €47 million thanks to various bonus clauses. This is a remarkable amount of money for a midfielder, who had a forgettable year and a half at VfL Wolfsburg. It is even more remarkable when one considers the fact that, in many ways, Draxler was the face of everything that had gone wrong for die Autostädter in 2016. Draxler always considered Wolfsburg a short stopover on the way to a big European club, and he pushed hard last summer to make the transfer happen, as both Paris Saint-Germain and Arsenal were interested in signing him. At that time, however,, sporting director Klaus Allofs, and head coach Dieter Hecking, however, were adamant that Draxler remain with the club. What came next was a mini-war between the player and the decision makers at the Volkswagen-owned club. Draxler pointed out the promises given to him by the club that he would be allowed to leave if a big team would showed an interest in him. Allofs and Hecking, on the other side, stated that they had never given Draxler any promises about potential future transfers. It was at that time that Draxler tried to force a move by giving an interview to Bild Zeitung in which he stated that the best thing about Wolfsburg was the one hour train journey to Berlin—not exactly the best way to endear yourself to Wolfsburgers. We will never know the full truth, but what we do know is that a potential transfer was blocked by the Volkswagen Gruppe, as they did not want to lose another big name player within the period of just 12 months—VfL Wolfsburg had sold Kevin de Bruyne, and Ivan Perišić in the summer of 2015, and then André Schürrle this summer. What followed was a disastrous Hinrunde for Draxler, in which he spent the first 14 games obviously lamenting a missed move abroad. On matchday 14, he was taken out of Wolfsburg’s squad, and had to watch his team fall 5-0 to FC Bayern München at the Allianz Arena. Draxler was then a big discussion point in our Gegenpressing – Bundesliga Podcast, as we simply could not see a way in which both Draxler and Wolfsburg could salvage the situation. How, we wondered, would Wolfsburg be able to create a strong market for a player, who obviously wanted to leave the club? It appeared to be very much a buyers market for sure, but then Wolfsburg’s head coach Valérin Ismaël fielded Draxler in the last two games before the winter break. At that point, the German international made the most of the opportunity by shining in both the 1-0 victory against Eintracht Frankfurt and in the 2-1 win against Borussia Mönchengladbach. Draxler was fantastic in both games, highlighting why he was still a top class player, by giving assists in both games. We speculated whether Wolfsburg had put him in the shop window, but I had my doubts that two games would be enough for Wolfsburg to recuperate their loses, as they had paid €36 million for him last summer. 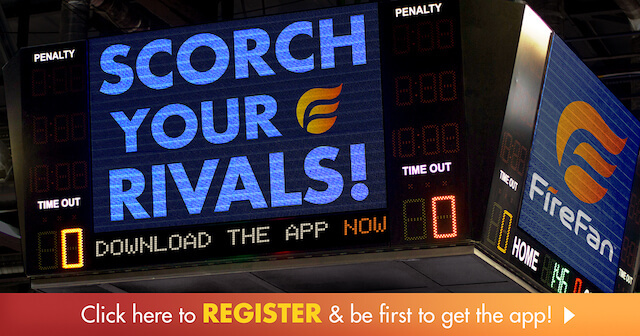 It turns out that football is definitely all about the now after all. As Wolfsburg not only managed to recuperate their loses, but will actually make a small profit from selling Draxler to Paris. Draxler has now become the most expensive winter transfer in Bundesliga history, which is remarkable given the fact that many believed that there would be no market for the midfielder this winter. All around, it is a perfect Christmas present for all parties involved. Draxler, besides showing reluctance for most of this season, got his high profile move to a Champions League contender, and Wolfsburg managed to rid themselves of a cancer in the dressing room, and now have the necessary cash to make significant moves in the winter break. Given where we were just a few weeks ago, it is indeed surprising that it was Santa Claus, and not Krampus for Draxler and die Wölfe this Christmas.